Photoshop has become one of the best concepts in today’s time to have amazing features that can save ample of time. 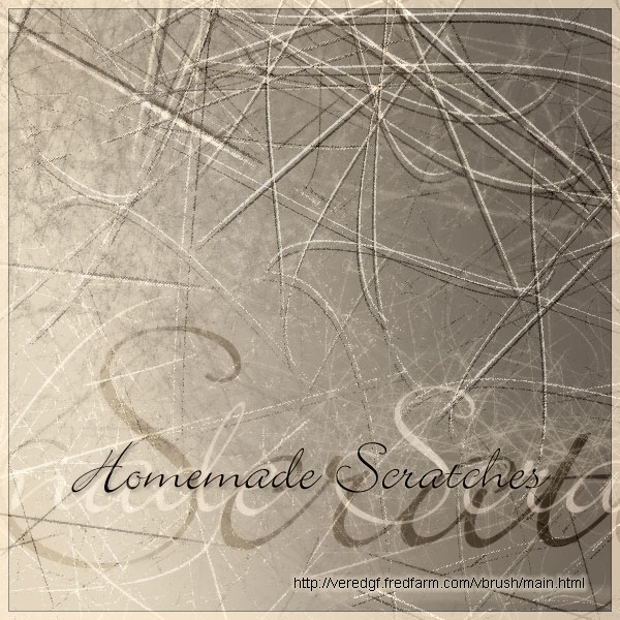 There are different Photoshop scratch brushes by which you can create a unique artwork without much hassle. There are different types of brushes such as fabric texture, crack brushes, cloud patterns and even typography to name a few. Whether you have CS3 or have recently joined creative cloud do not miss out the opportunity to download this amazing tool and start flourishing the designs. 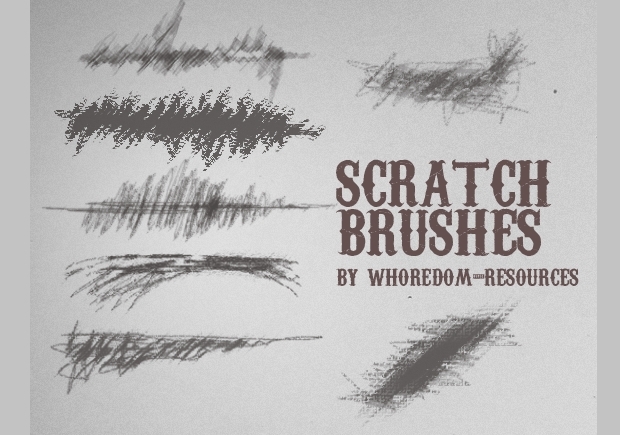 In this set of brushes, there are around 30 scratch brushes available in ABR file. The brushes are available in 2500 px. In case, you require any kind of help, you can go through the Help file. 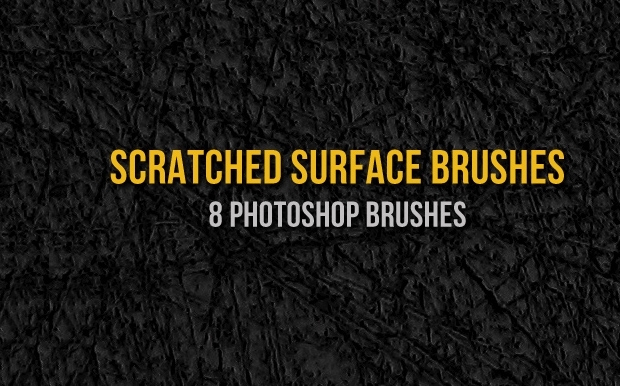 This is another interesting set of 8 brushes that gives you great grungy background. 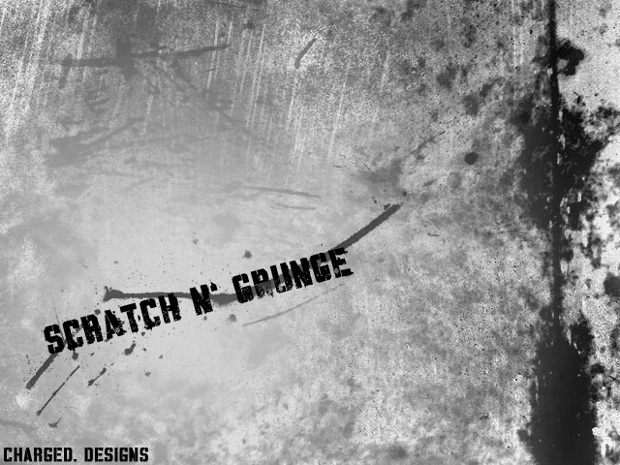 You can also use it for making the scratched background and grunge effects to your designs. 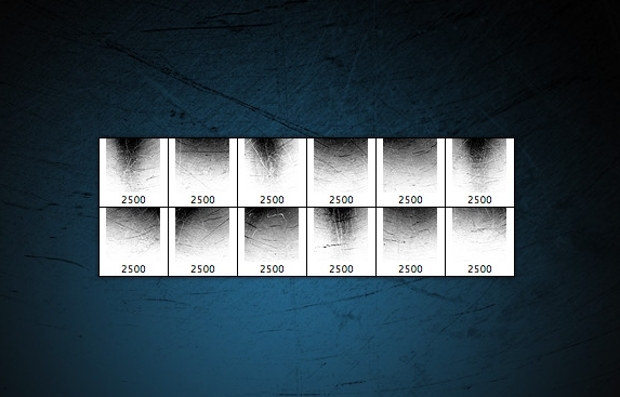 The sizes of the brushes will vary from 1800-2500 pixels that gives better clarity. There is nothing to deny the fact that this type of brush set is amazing as compared to other brushes. 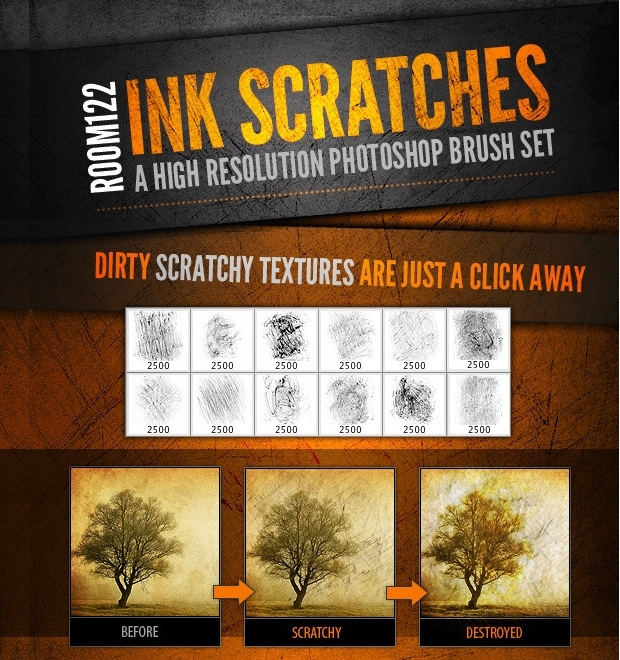 There is a 24 set of high quality brushes right from spray and splatter brushes till the cracks, and grunge’s concepts to enjoy. This set has got everything that you have been looking for improving the image. 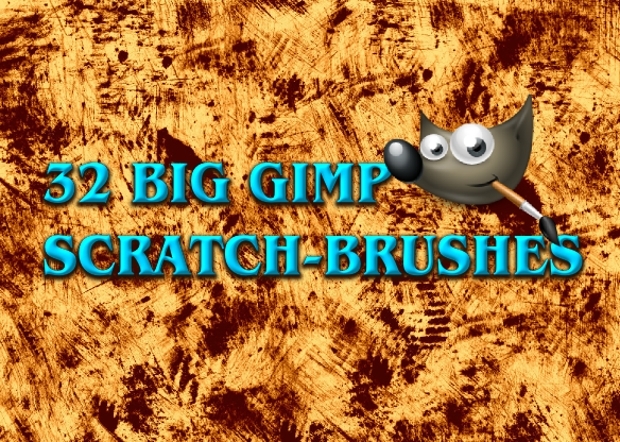 With the set of 22 brushes, you can distress the design easily along with dirt brushes. It is extremely easy to apply as its selection of the brush tools can be easily view. You simply have to choose the brush style that you need to apply depending on your needs and strokes length. 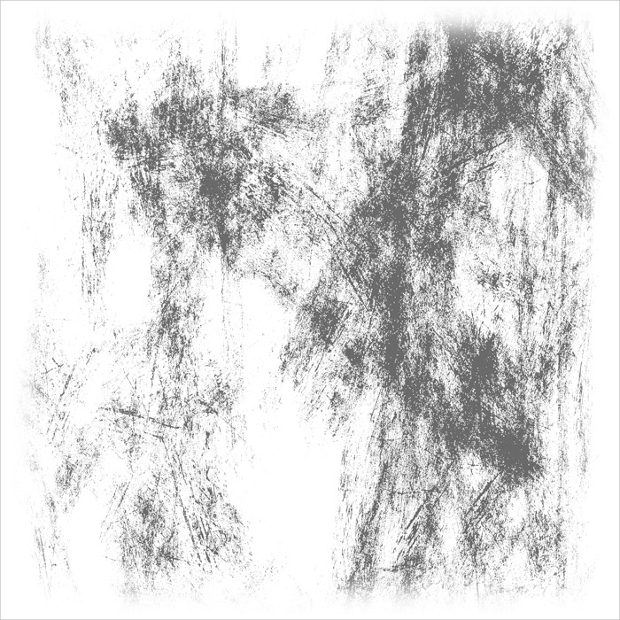 With the high resolution 12 ink scrapes and scratches, this set gives amazing performance. It is the best tool that you can use for designing and overlaying on the top head of the design. This gives an additional touch to the grunginess. 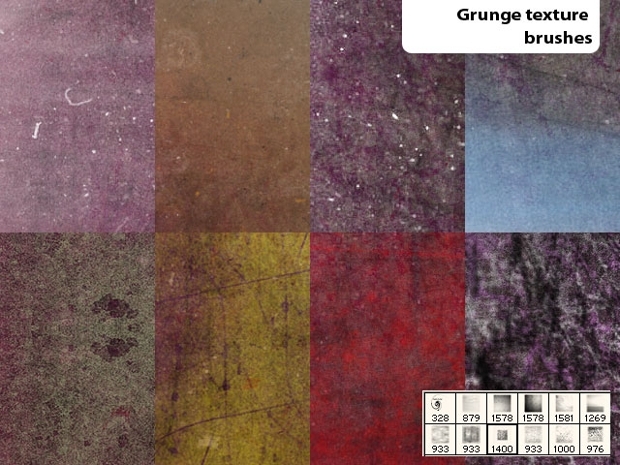 It is perfect for those people who have been looking forward to make a grungy work of art. 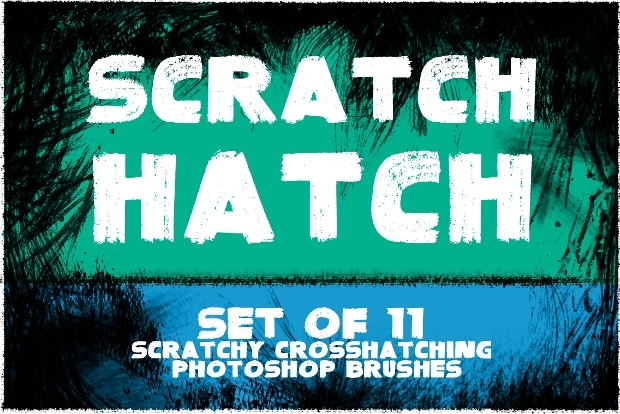 This is another perfect set of Photoshop brushes that includes 54 different brushes that works best with ABR format and JPG format too. The set is used by the designers and the professionals to enhance the effect of their artwork. This set of brushes includes 11 different types which are well crafted and have dynamic designs. It is especially helpful for those people who wish to make a sketchy effect in the digital photo or picture that you have already used. 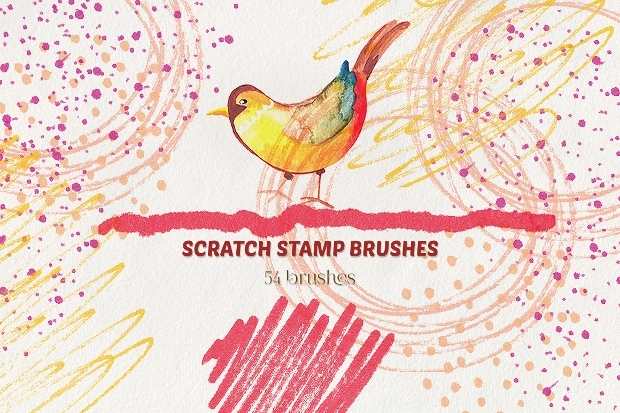 This collection of brushes has different patterns like splatter, spray paint and even the watercolor brushes. 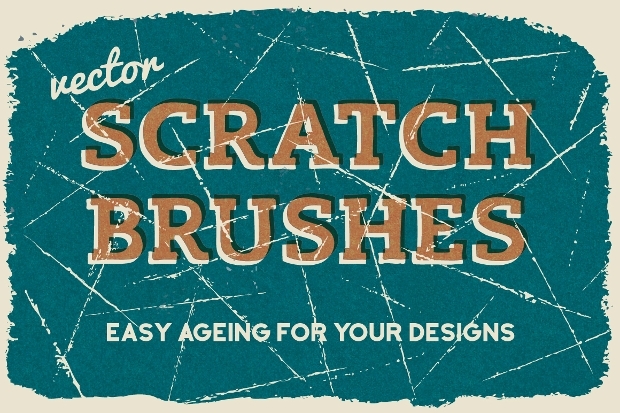 The good part is all of such brushes give high resolution effect which every designer wishes to have. With 12 metal scratches, this set of brushes gives amazing design and is certainly value for money. 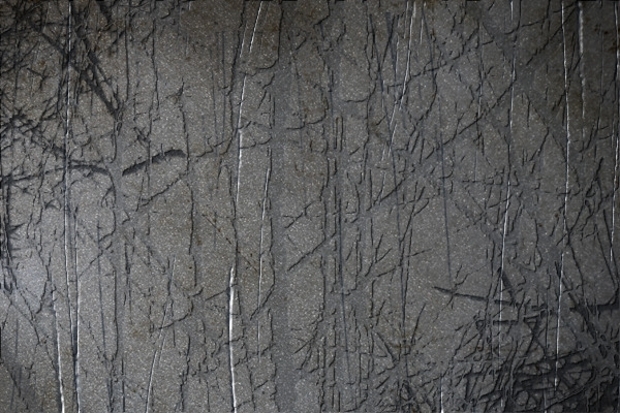 The set gives a good grungy texture which can enhance the effect of your design. 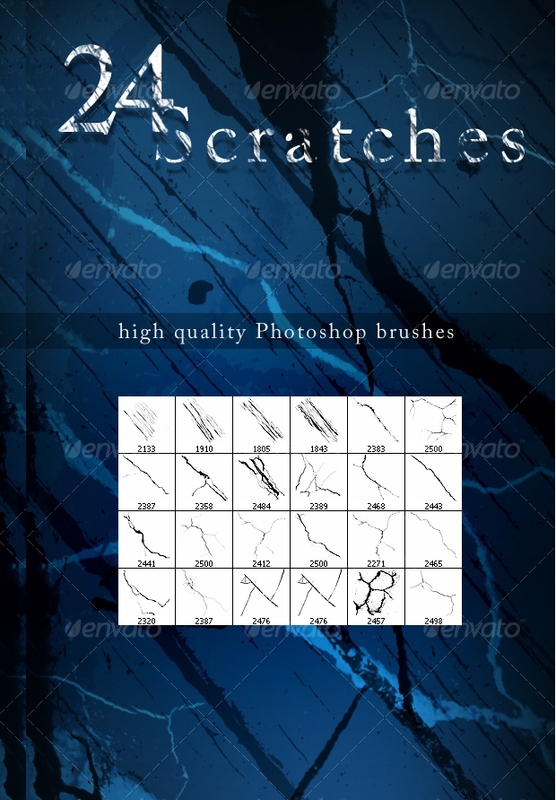 Photoshop scratch brushes are considered to be the most important ones by the designers as they utilize it for enhancing their designs and creative concepts. It gives a stunning look to the final image with high resolution. 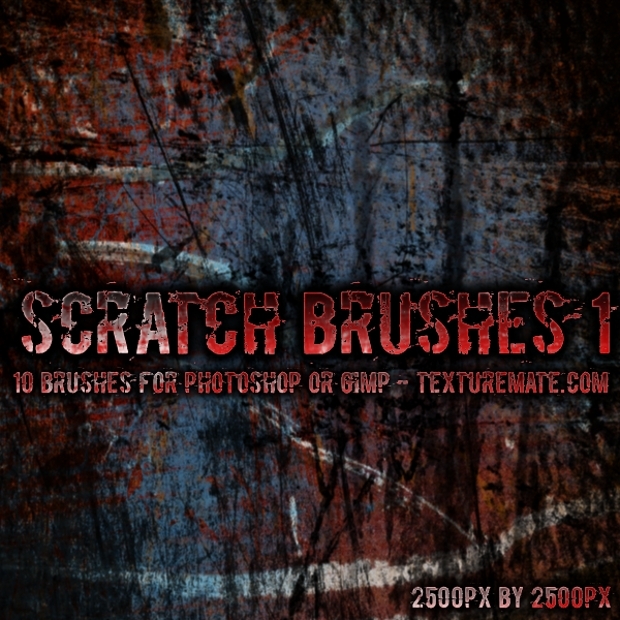 Whether you go for Blood Splatter brushes or any other set of Photoshop brushes, these are eye catching as it gives the best background designs and textured graphics that you may not find anywhere else.